Read all the latest news and updates on Turkey on RT. Turkey is a sovereign country in Eurasia. Its capital, administrative and economic center is Ankara, and the largest city and one of the main tourist attractions is Istanbul. Turkey has a rich history and belongs to numerous international organizations, including UN, OSCE, G-20 and others. Find news about Turkey’s relations with other countries on RT, as well as news on its involvement in Syria crisis. Don’t miss stories on Turkish Kurds and Turkish military’s actions in Syria on RT. The incumbent president of Turkey is Recep Erdogan, who won the elections in 2018, as his party, AK (Justice and Development) secured first place at parliamentary elections. Few were surprised by Erdogan’s victory; however, the political situation in Turkey is complicated. Turkey authorities have been condemned for human rights violations, including suppression of press freedom – find information on that matter on RT. Turkey is affected with crime: in October 2015 ISIS carried out a terror attack in Ankara, and in July 2016 a coup attempt took place in the country, triggering multiple arrests and investigations. Despite all the controversies, in April 2017 a constitutional referendum resulted in switching the power in Turkey to executive presidency – find news on its outcome on RT. 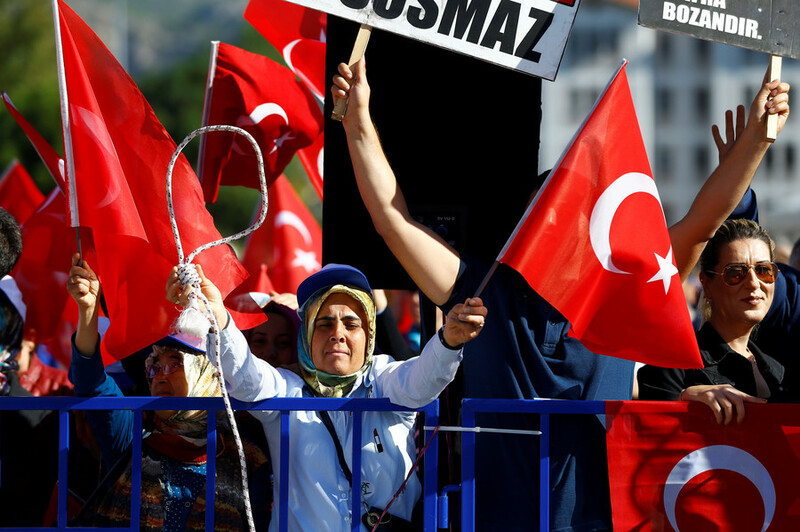 Don’t miss experts’ opinions on Turkey’s internal politics and international relations. 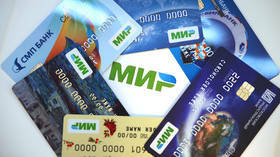 The largest banking chain in Turkey, along with the country’s 10,000 online retailers, have started accepting Russia’s Mir cards, according to the CEO of Russia’s national payment system (NSPK), Vladimir Komlev. For years, three NATO states have had no trouble using Russian air defense systems, but Turkey’s S-400 deal is a special case as it’s a risk to the US grip on Ankara and inflicts losses on its military industry, analysts told RT. 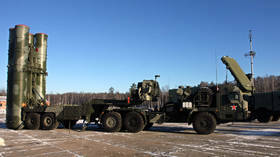 Turkey will not bow to mounting US pressure to drop its planned purchase of Russia’s S-400, and will even buy more of them if Washington doesn’t sell its Patriot systems. 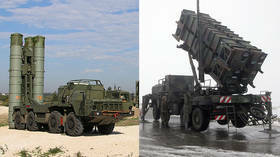 Ankara will also look into alternatives for US F-35 jets. 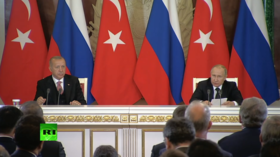 Turkish President Recep Erdogan is visiting Moscow, discussing with Russian President Vladimir Putin the situation in Syria as well as the S-400 weapons deal that has driven a wedge between Ankara and Washington. 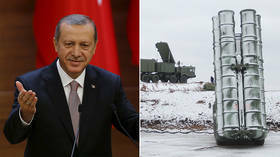 Turkish leader Recep Tayyip Erdogan has said that talks with the US to buy the Patriot air defense missile system went sour, and that Ankara will honor a major arms deal with Russia, despite Washington’s pressure to drop it.